Perfume is one of the great accessories for man and women. Most of the people use perfume to give their bodies a pleasant smell. 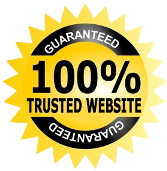 There is the various purpose to use perfumes like perfumes trigger the sexual appetite, perfumes evoke memories, perfumes relieve the stress in people. Most people use perfumes to make a statement and to show their unique individuality. Women care more about purchasing perfumes to be more elegant and catchier. Below is the list of best perfumes for women under 1000 which I make from market research and peoples review. I hope this post can be helpful. Do you love the fragrance and want to experience a pleasing smell, then do check out Pure Essentials Blue Soft Touch Perfume for Women? It is the ultimate perfume especially for women which gives a feel of richness and royalty. The perfume is made with aquatic notes and the effect lasts long for at least 8 hours. Pure Essentials Blue Soft Touch Perfume for Women is ittar based perfume, the right choice even for folks with sensitive skin. The soft touch perfume range from Pure Essentials is as pure as you want it to be — an excellent choice for special date night, outings and occasions. The sweet scent of jasmine needs no introduction, it is so far the best fragrance which every woman want to carry with them. All Good Scents Jasmine Perfume for Women the ideal choice if you love the refreshing floral fragrance, it can instantly lift your mood and transfer yourself into a charming persona. 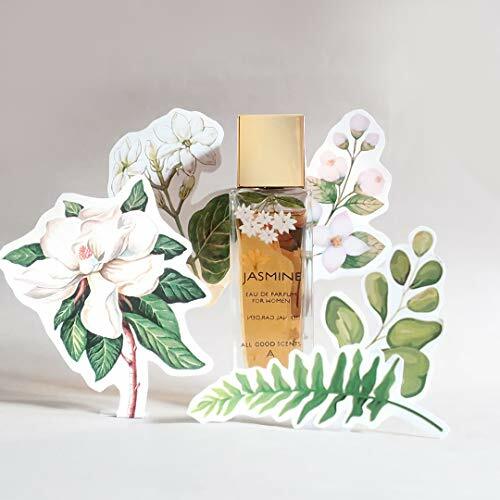 The alluring fragrance is irresistible, All Good Scents Jasmine Perfume for Women comes with a mild citrusy note to add extra elegance into your final look. Few fresh sprays are enough to revitalize your soul. 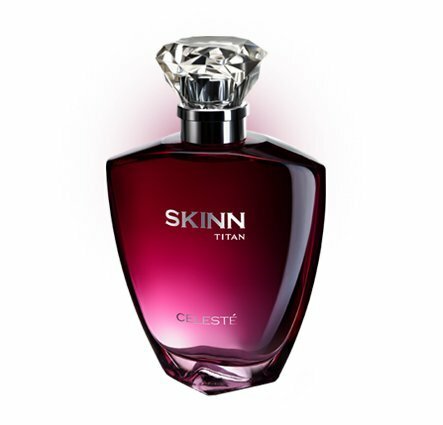 The brand Titan has some of the best fragrances for women, the Skinn Titan is what you want to smell like on a special occasion. Be it day or night party, Skinn by Titan works like a charm. The 50 ml bottle of fragrance is ideal for women, the unique aroma is pleasing. It is the right choice for hot summer as well as the humid rainy season. The raw smell has a crisp citrus fragrance which evokes liveliness of spring season. The combination of peaches, dry sandalwood, and pears make you an irresistible woman. A unique punch of fragrance. The Armaf Tag Her Pour Femme EDP comes with a uber-stylish packing and has a fantastic smell, an ideal gifting option for women who want to smell royal. Few sprays of Armaf Tag Her Pour Femme EDP is enough for a vibrant and fragrance filled day. The Armaf Tag Her Pour Femme EDP is made with multiple ingredients like musk, caramel, vanilla neroli, pink pepper, rose, orange blossom and lot more. The bottle of Armaf Tag Her Pour Femme EDP has a dimension of 13*7*18 cm and weighs just 99.8 grams only. The Armaf Tag Her Pour Femme EDP is compact and travels friendly as well. If you are searching for a unique fragrance and want to feel charming throughout the day, MY FRAGRANCE Personalized Perfume is the ideal choice for women. Feel special with MY FRAGRANCE perfume. It makes a great gifting choice for wedding, birthdays, anniversaries and special occasions. 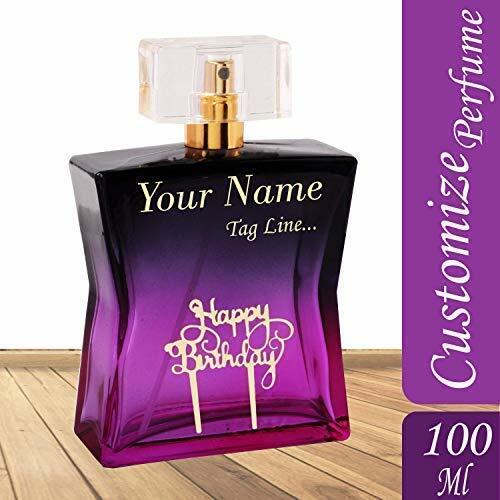 The best part about MY FRAGRANCE Personalized Perfume is you can customize the product and select the choice of fragrance. 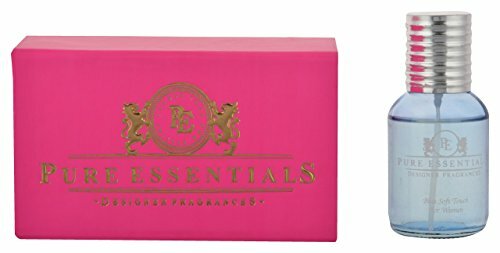 The brand also offers a mix of multiple fragrances based on your preference. The MY FRAGRANCE Personalized Perfume is available in 8 unique fragrances and smells amazing. The brand Envy has recently become a household name, all thanks to the irresistible France quality. The perfume lasts well for 8-10 hours. The smell is refreshing and contagious. A single Envy Women Perfume bottle can go up to 1-3 months based on the usage. The Envy Women Perfume is suitable for women of all skin type, it works great for sensitive skin as well. The spray perfume from Envy is great for regular and casual outings. The Envy Women Perfume is free from alcohol and any harmful chemical agents. The Body Cupid Aqua Wave Perfume for Women is one amazing perfume which has a contagious smell, an ideal choice for women who are searching for an irresistible fragrance for themselves. The Body Cupid Aqua Wave Perfume is designed especially for women and young girls. A small spray of Body Cupid Aqua Wave Perfume is enough to give you a refreshing aroma of happiness. 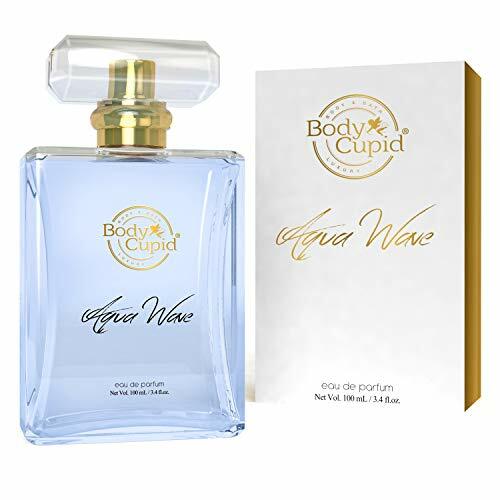 The best part about Body Cupid Aqua Wave Perfume for Women is, the swirl of cloudy alluring smell is totally seductive and gives wings to senses.